THE art of practising black magic in TT has become the subject of a police and immigration investigation, the suspects being nationals from India. 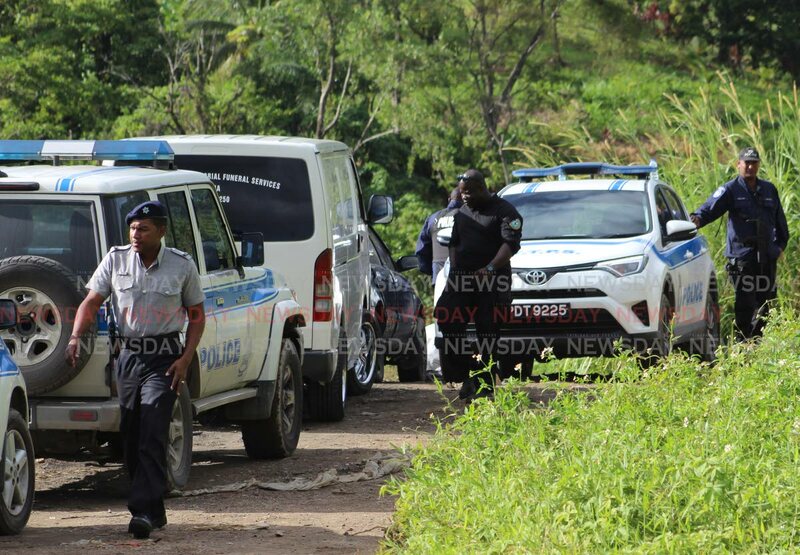 Immigration officials confirmed to Newsday that based on the interviews, there were approximately 45 non-nationals in TT who were operating "spiritual parlours" in San Fernando, Princes Town and Chaguanas. Reply to "Police unearth ‘black magic’ scam"